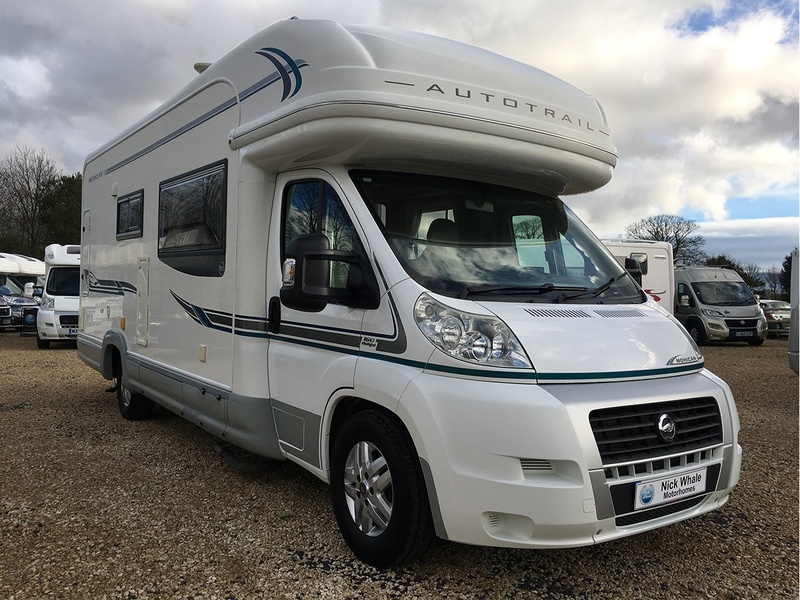 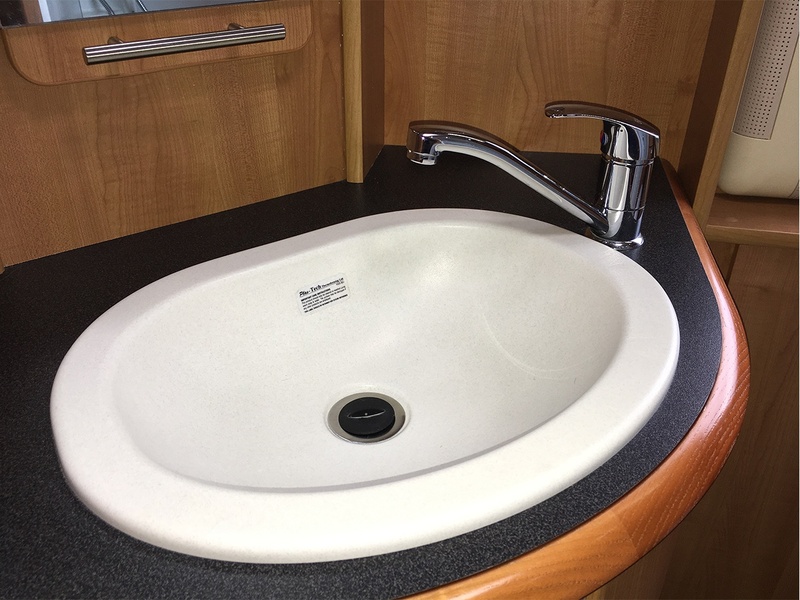 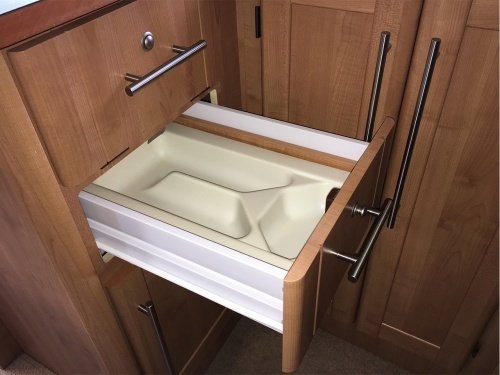 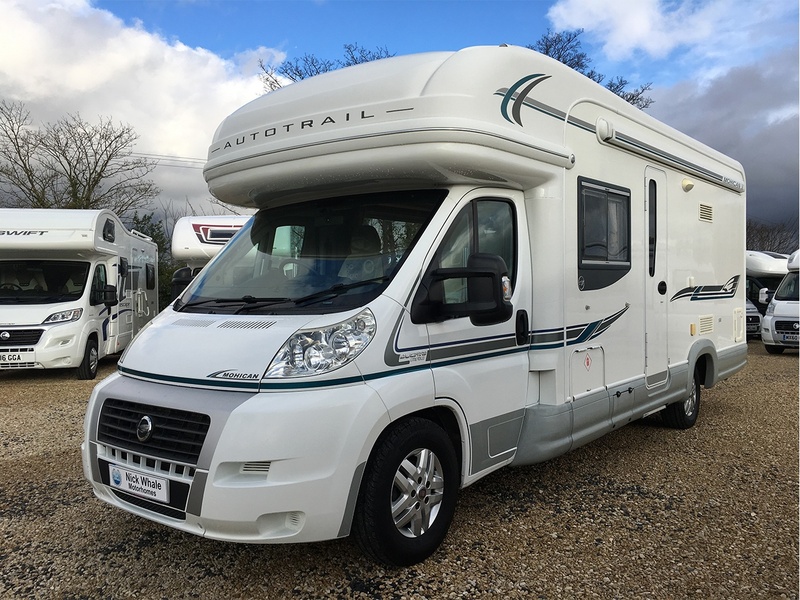 This is a wonderful example of the fixed bed Autotrail Cheyenne SE, a prestigious luxury 4 berth motorhome! 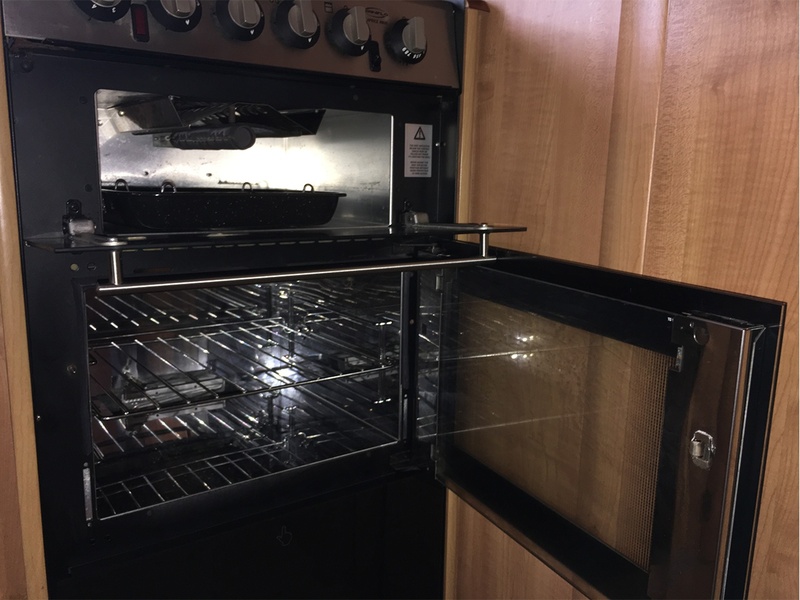 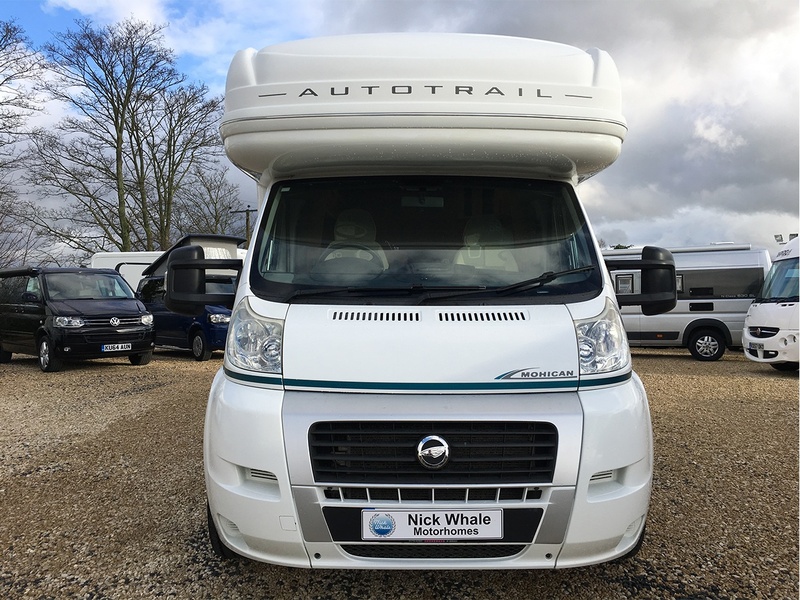 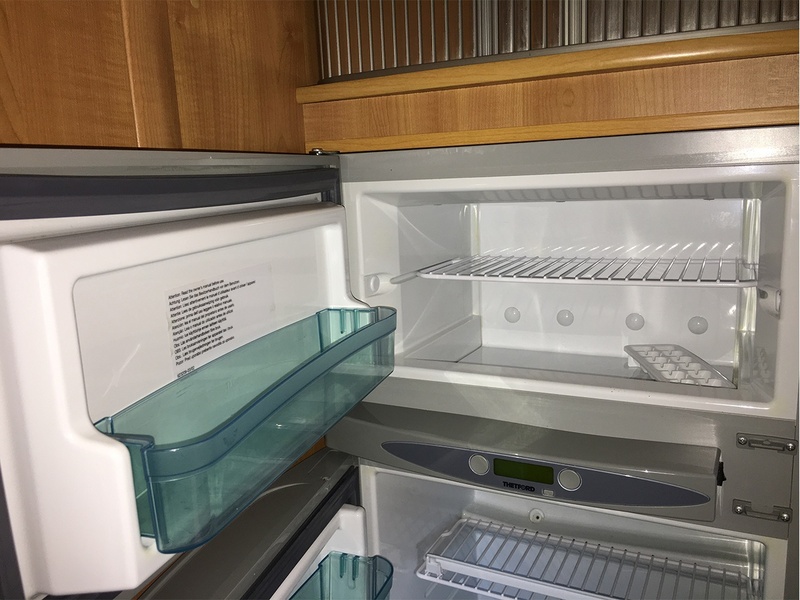 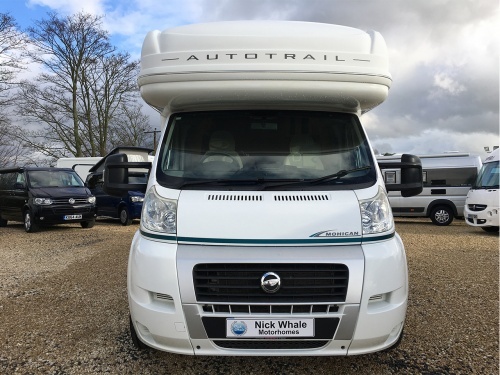 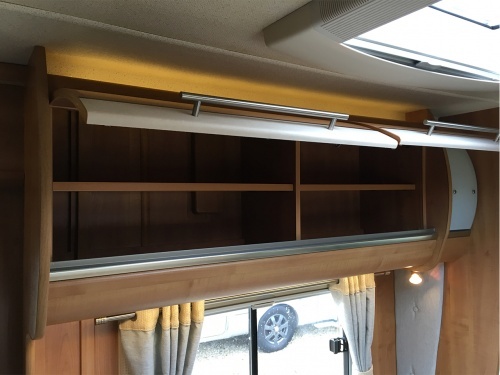 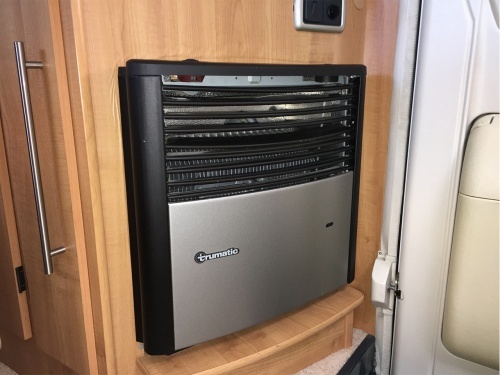 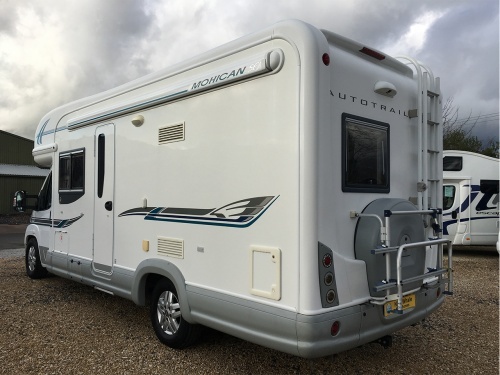 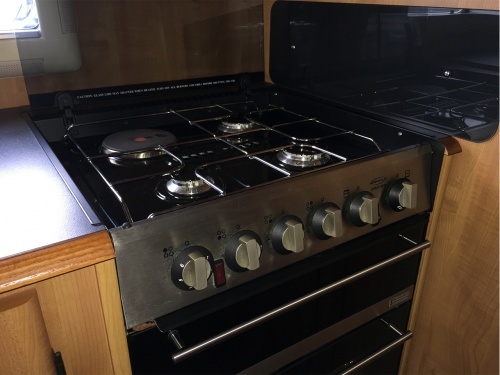 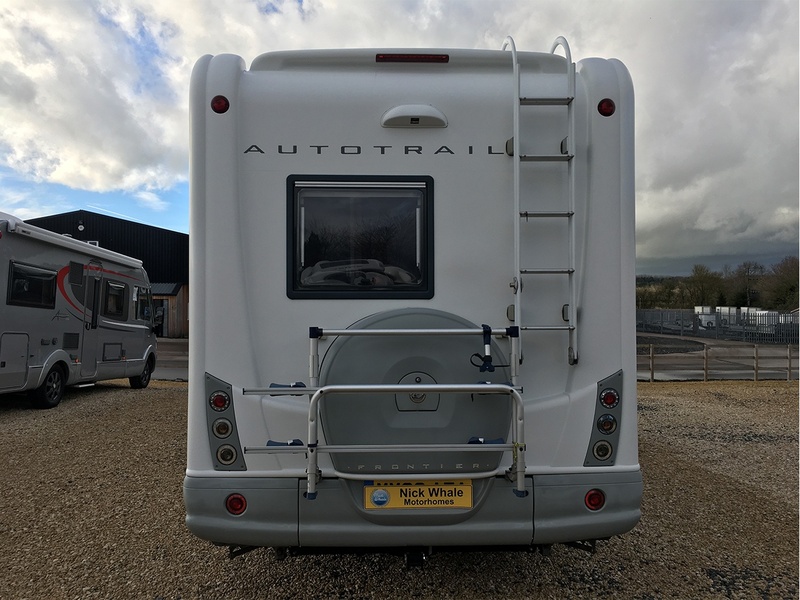 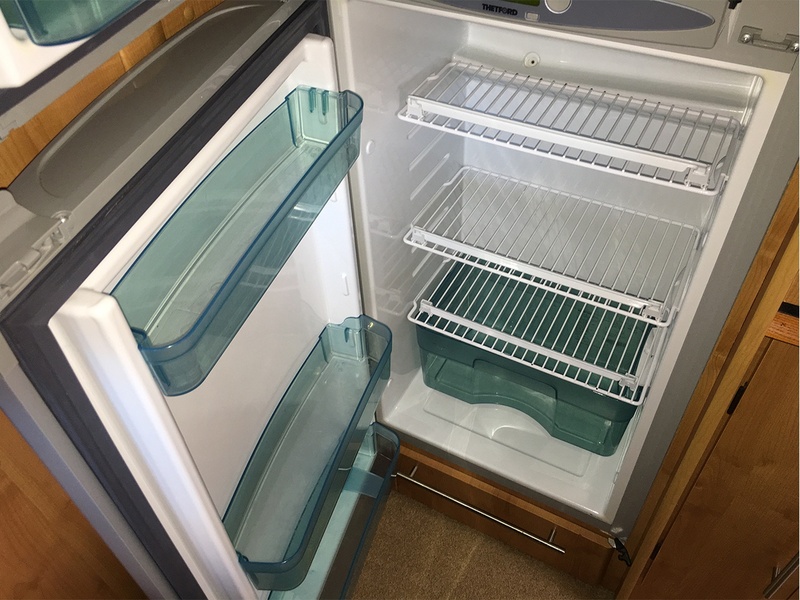 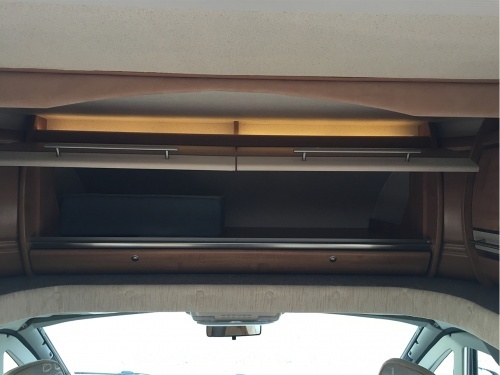 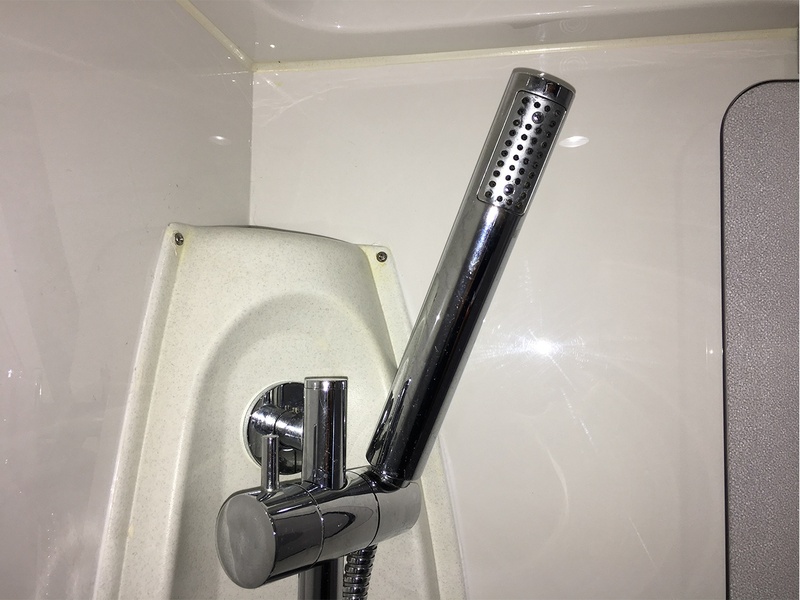 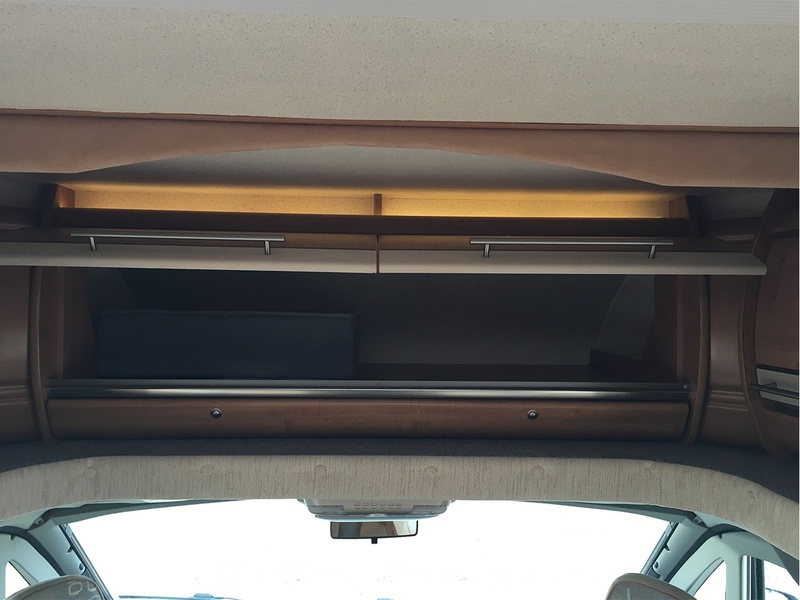 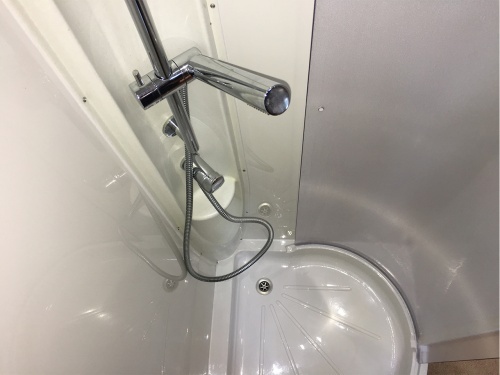 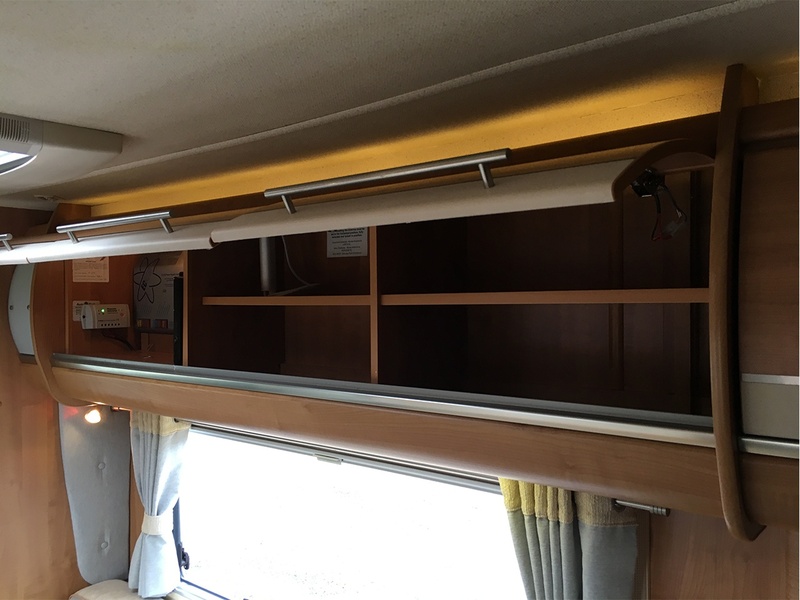 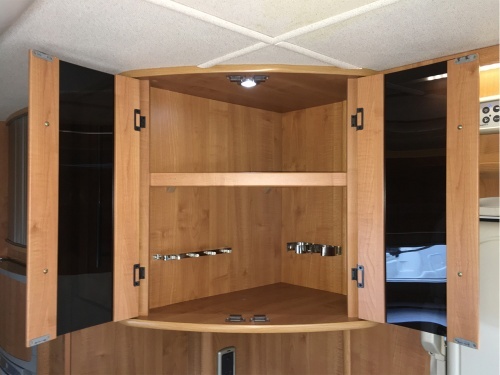 It is the embodiment of a quality conversion and it comes with the Autotrail SE" pack which includes reversing camera, awning, 3 speed reversible fan, external barbecue point, external shower point and TV aerial. 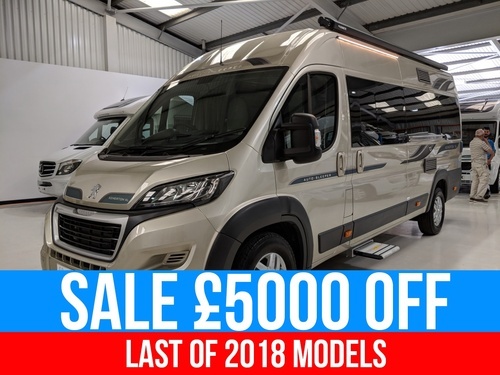 A much sought after model, and rightly so! 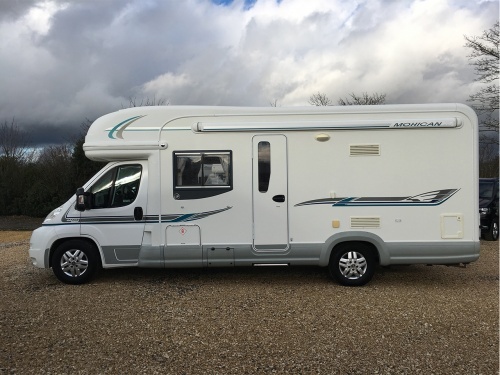 With only 19,800 miles travelled from new, it has been lovingly maintained and its condition is second to none. 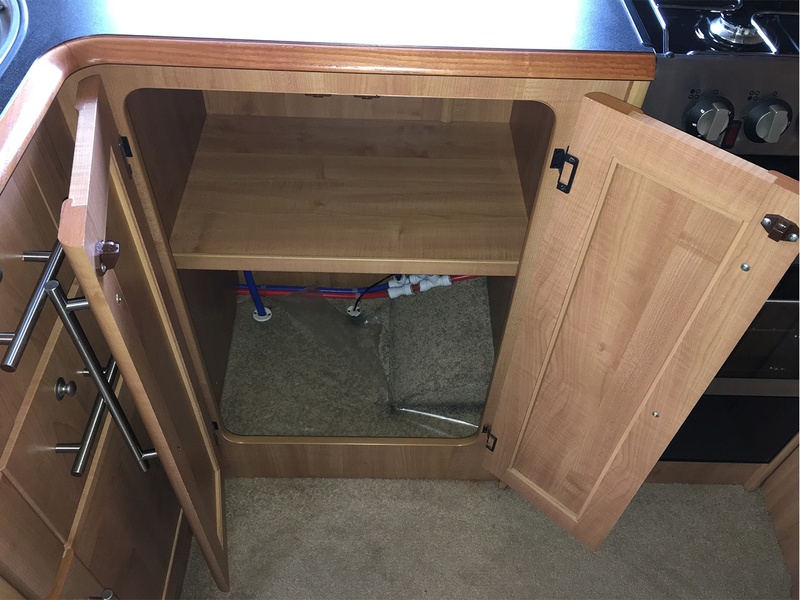 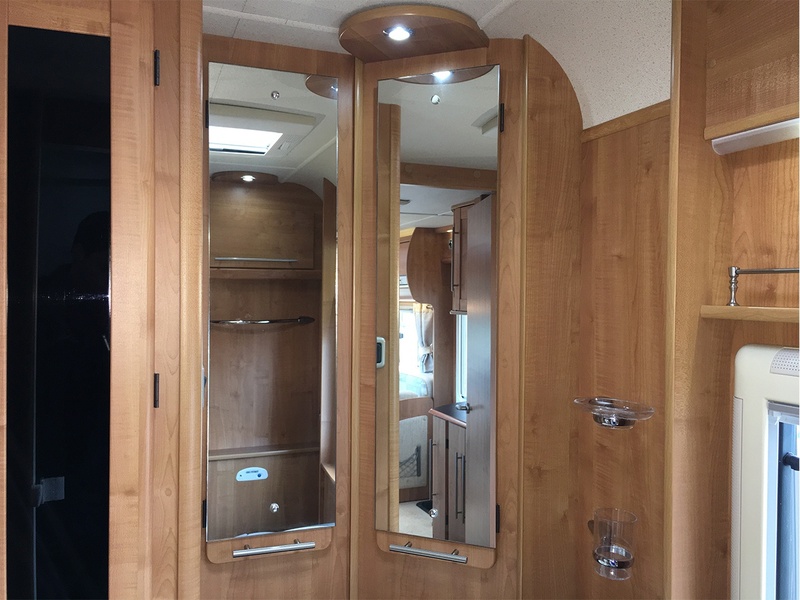 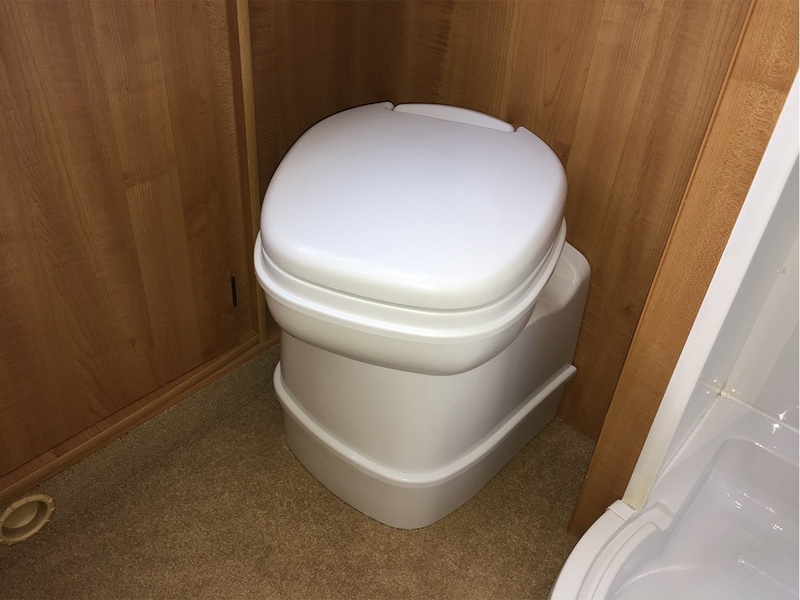 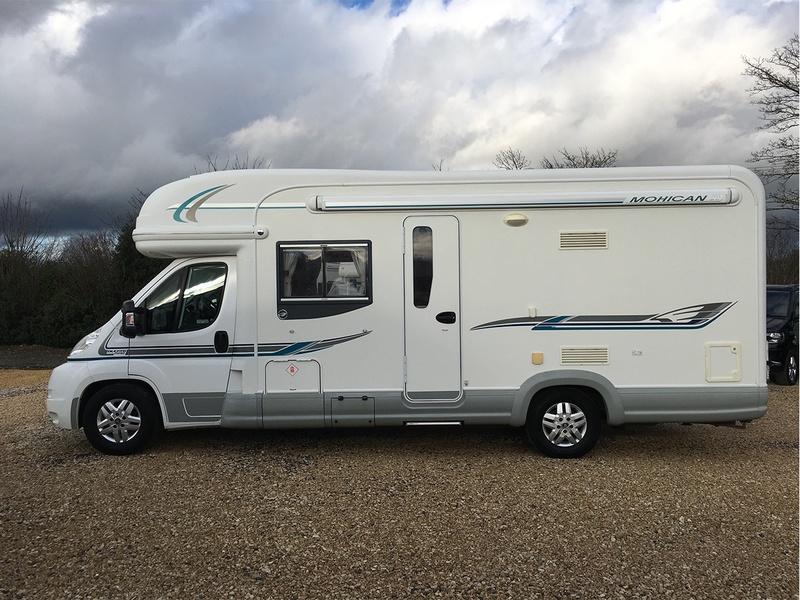 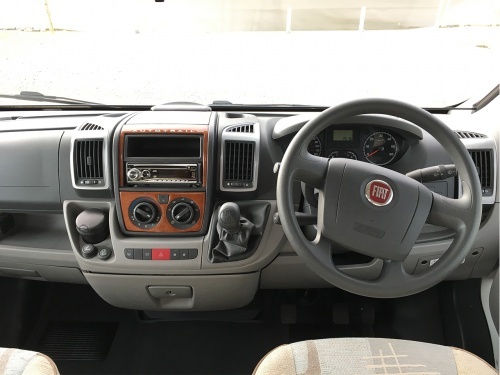 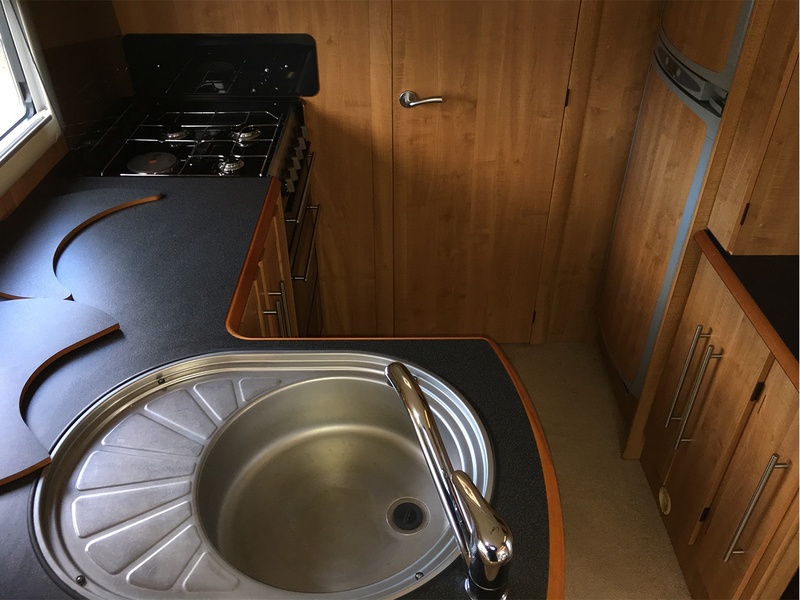 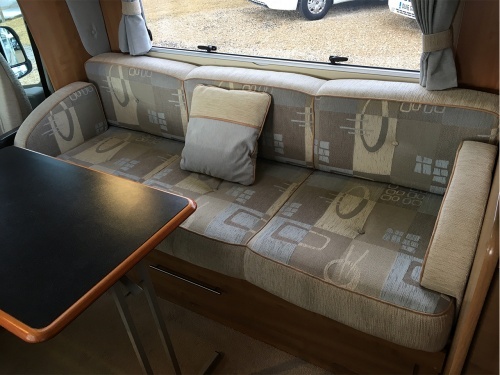 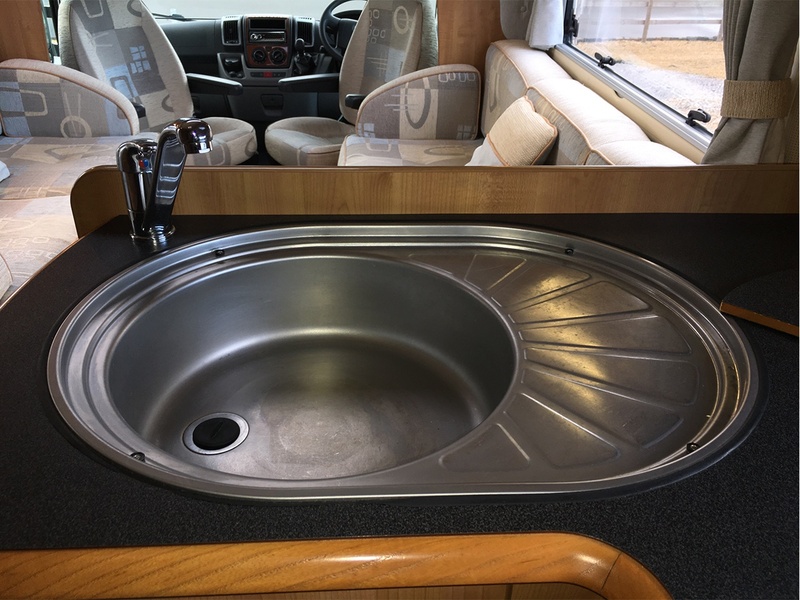 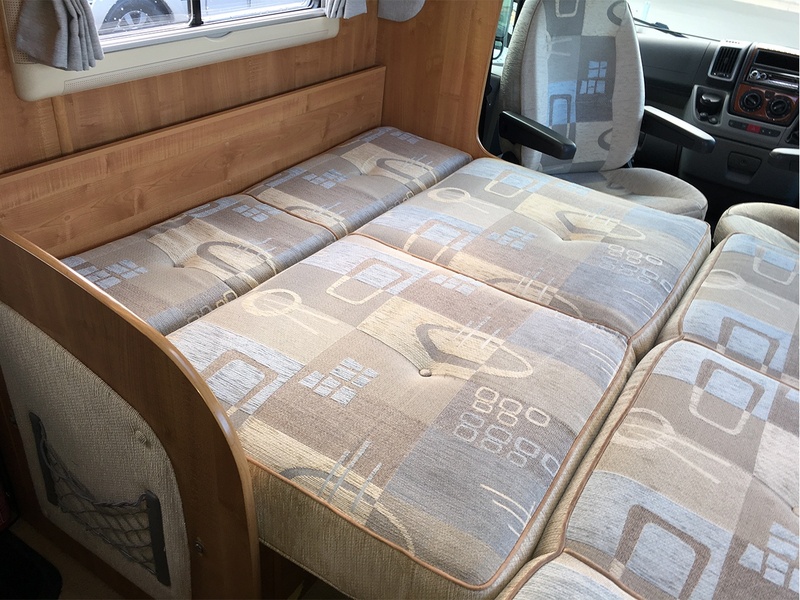 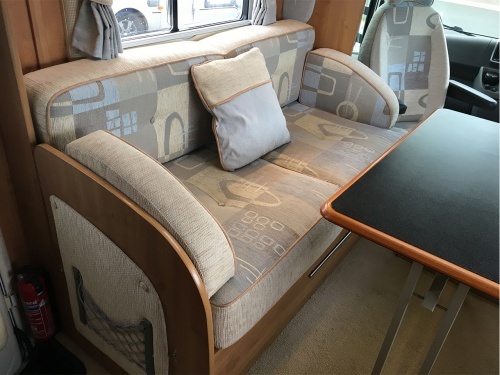 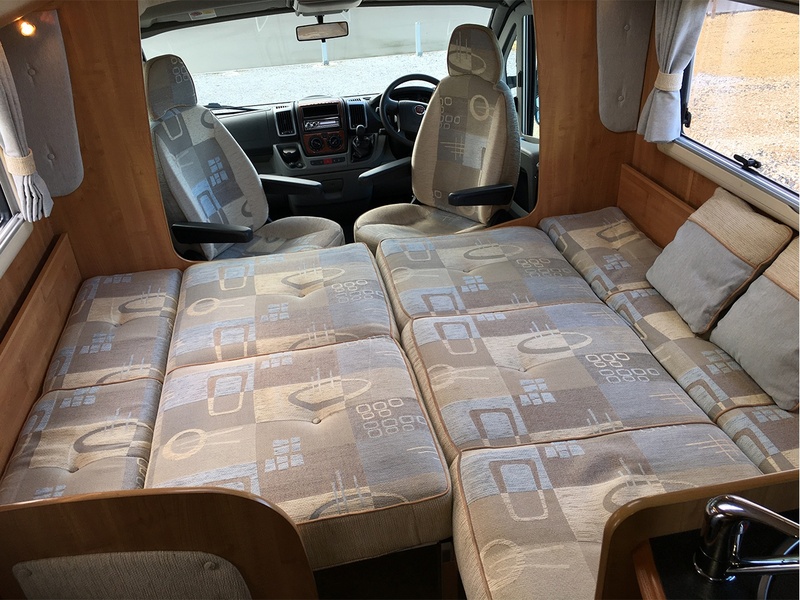 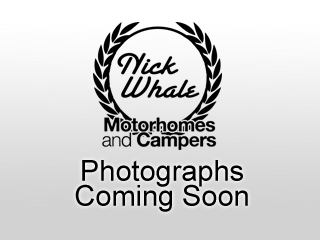 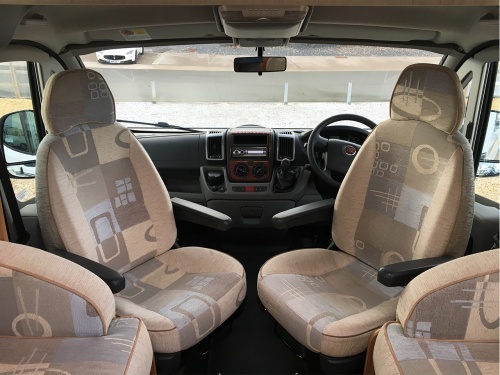 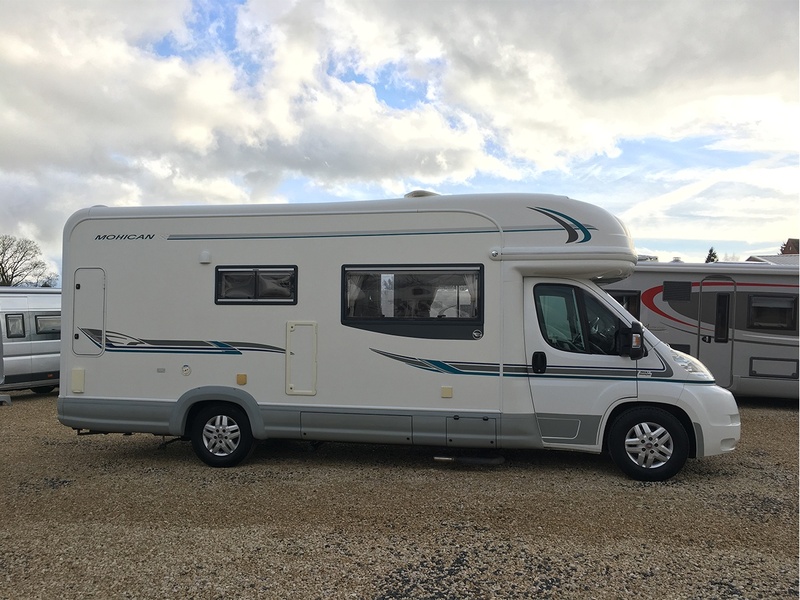 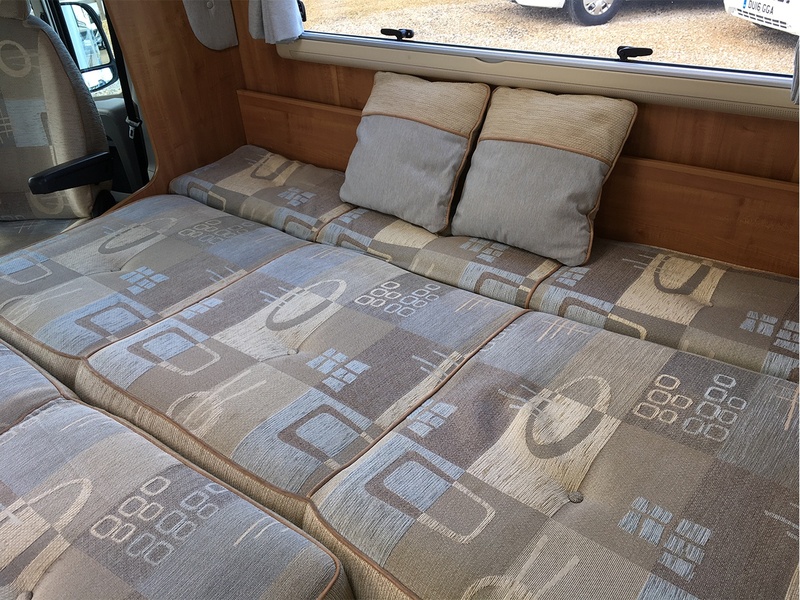 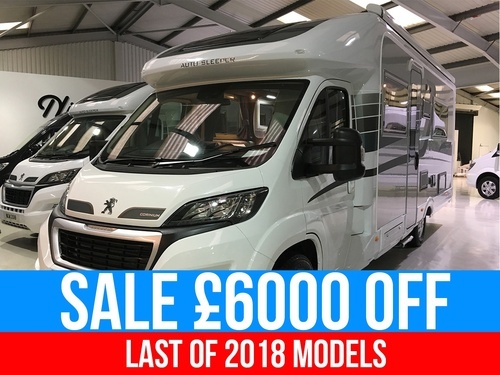 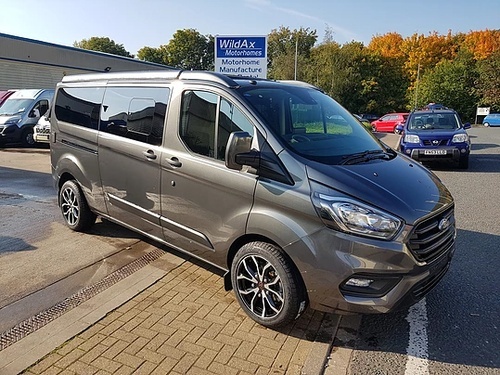 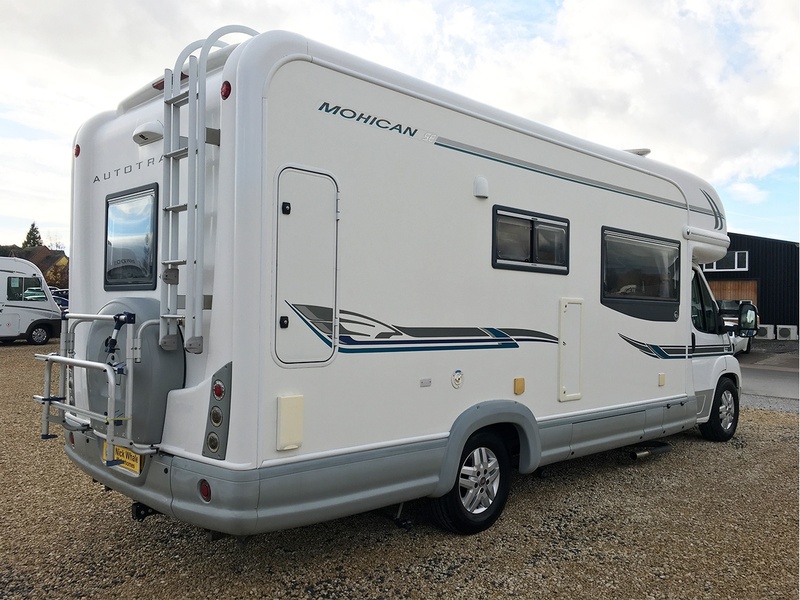 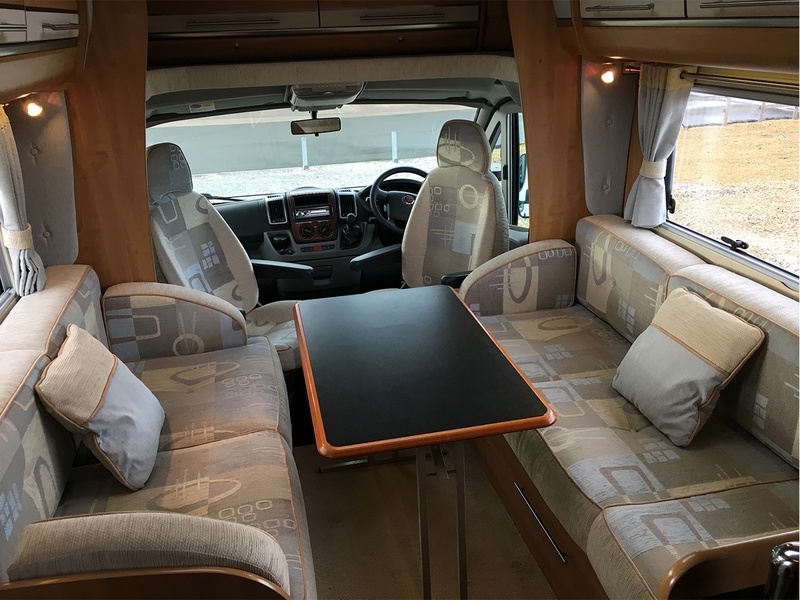 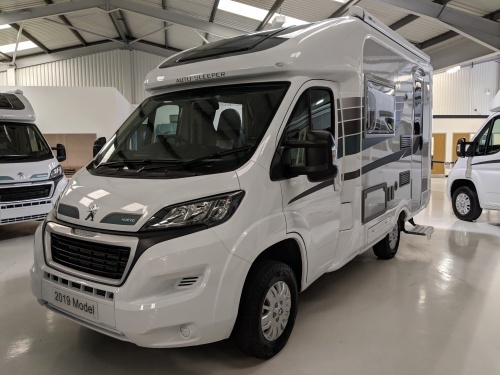 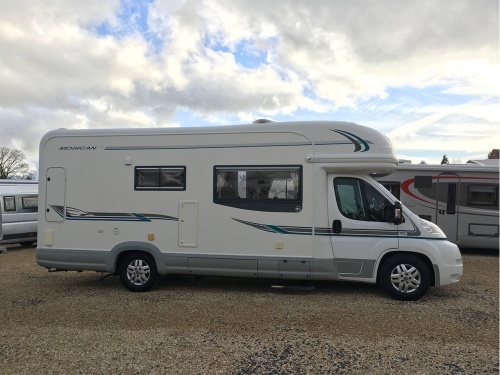 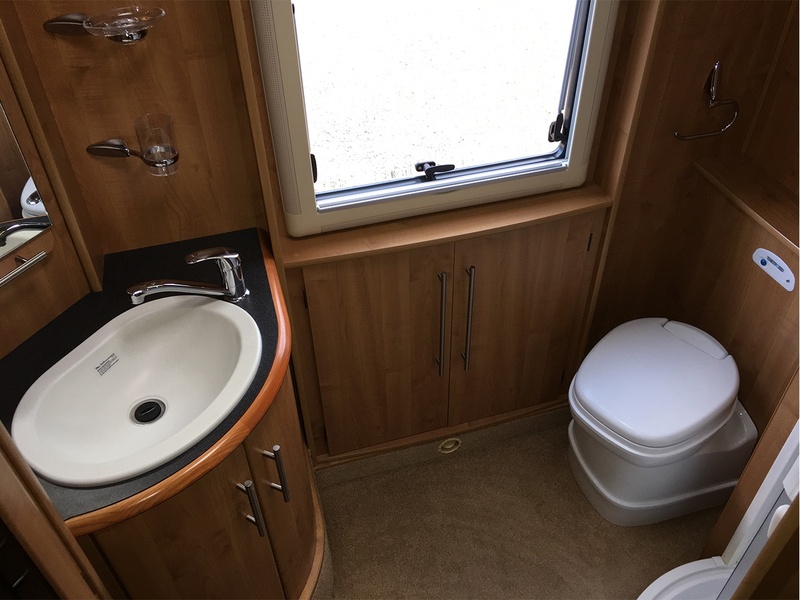 The open plan interior, with front seat swivels and a large fixed bed at the rear, is both spacious and practical and the motorhome has a light and airy ambience.